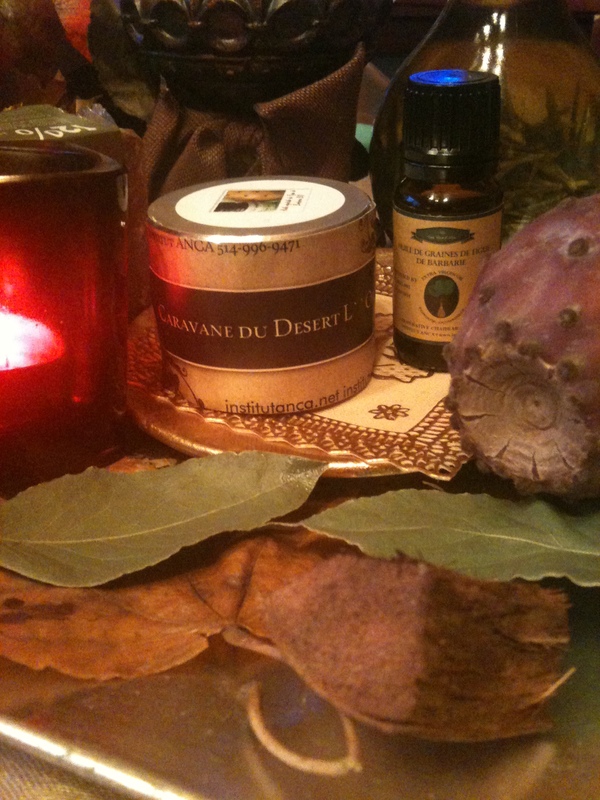 ← Are You Aware of Sun Screen And Fragrances Origins and Compositions !? Are You aware … How To Buy Eggs and What the Difference it is between !? Check the Hens and Conditions !!! When you go to the grocery store, you have all kinds of choices in eggs. Package labeling may indicate chickens are organic, antibiotic free, free range, and omega-3 enhanced, among others. Let’s take a look at some of these marketing claims to see how it affects the final product. If you buy eggs at the supermarket without any marketing claims, in other words, the package is labeled jumbo eggs, you might be surprised to learn what that entails. Chicken farming is far from the pastoral image people have of chickens scratching around a barnyard happily before laying eggs. 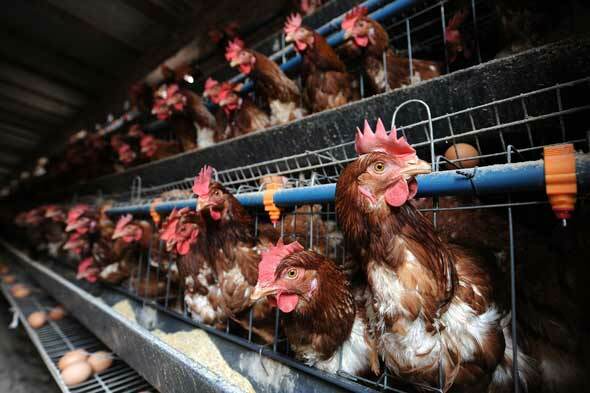 Instead, conventional eggs are raised in egg factories where the chicken are crowded together in multi-hen cages. These close quarters can be a breeding ground for disease, so farmers often fill the hens’ food with antibiotics to keep disease at bay, and those antibiotics can wind up in your eggs. Likewise, hens laying conventionally raised eggs may be given hormones to amp up production. These eggs tend to be lighter in color, less nutritious, and far less tastier than fresh eggs. By the time they get to the grocery store, the eggs may be quite old, as well. Along with containing hormones and antibiotics, conventional eggs may also contain strains of salmonella, which is a dangerous bacteria that can cause severe illness when ingested. Additionally, the hens in conventional factory farms are often fed genetically modified or pesticide laden feed, which can also show up in the eggs.